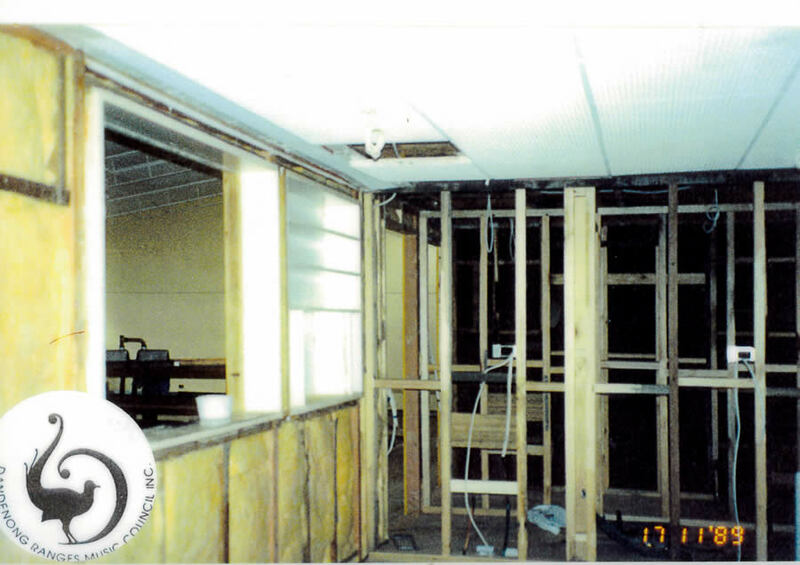 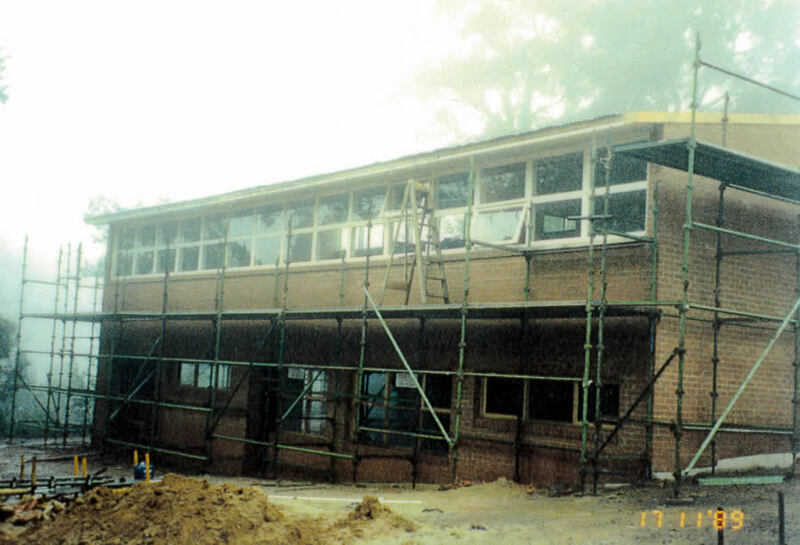 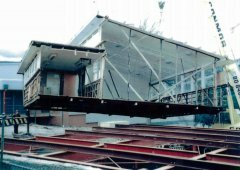 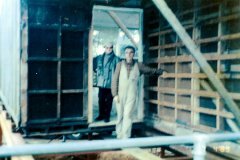 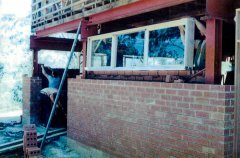 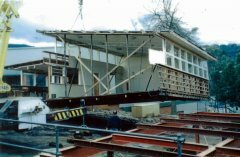 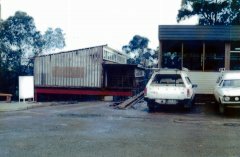 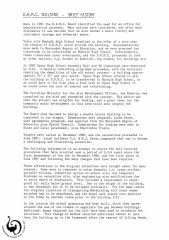 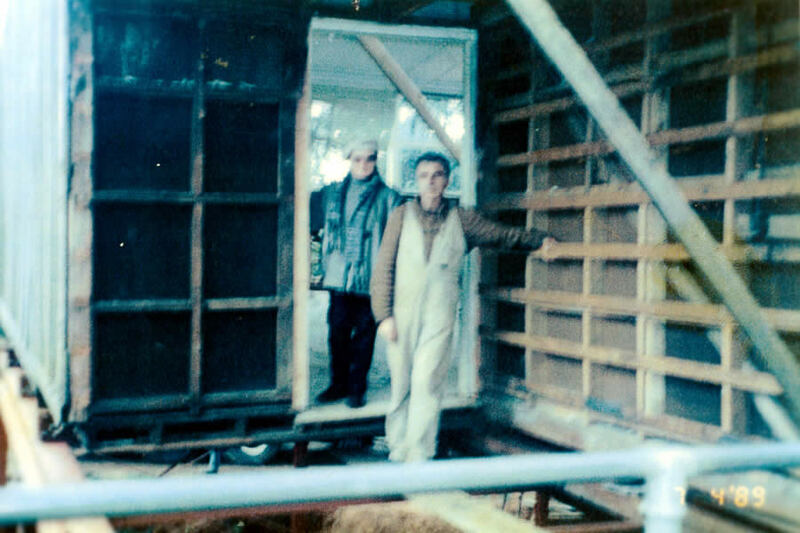 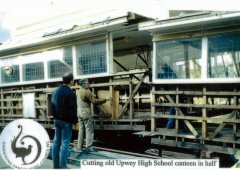 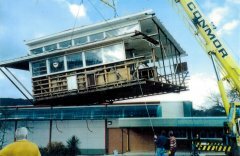 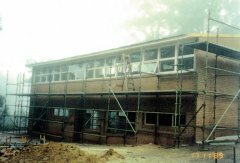 The images below show the history and development stages of building the DRMC's home at Upwey High School. 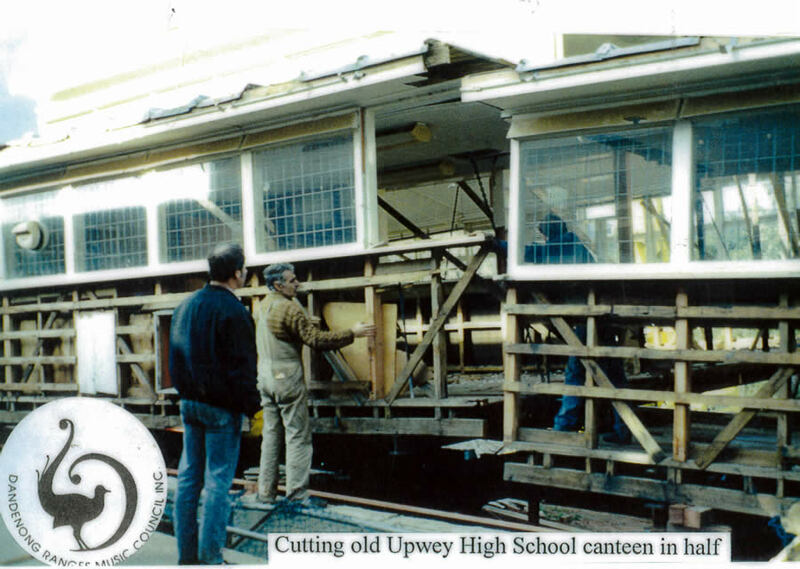 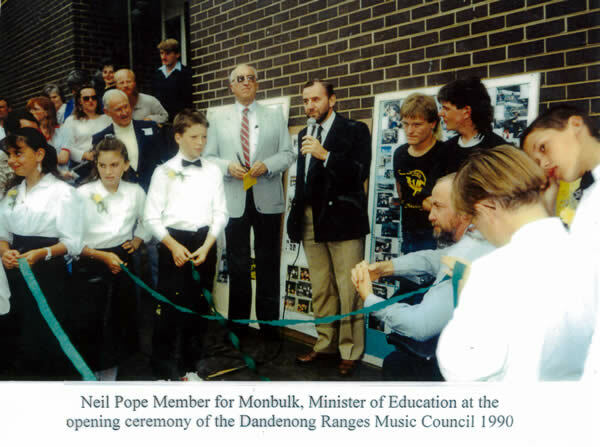 The opportunity arose out of a devastating fire at Upwey High School in 1985. 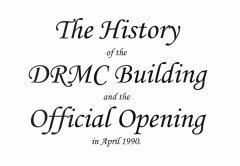 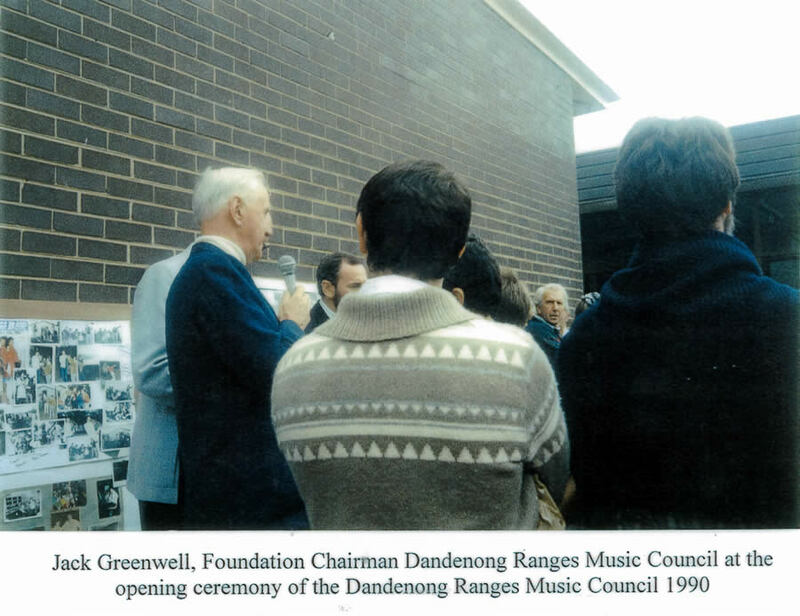 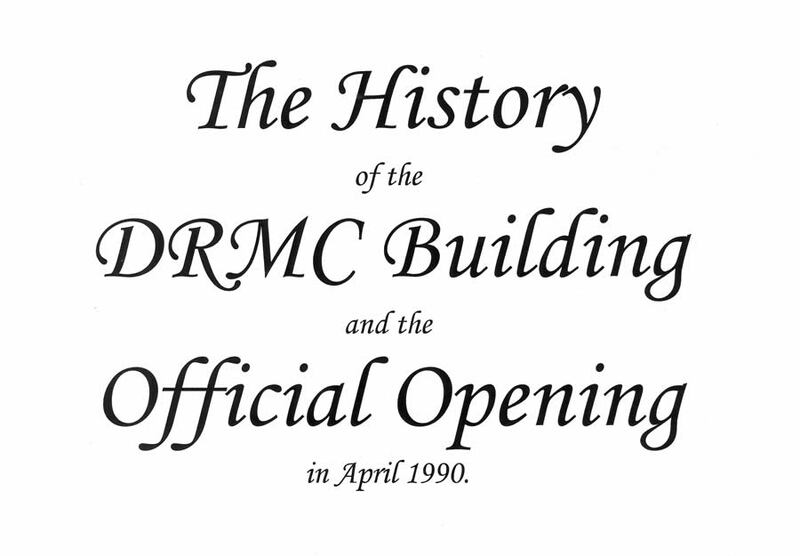 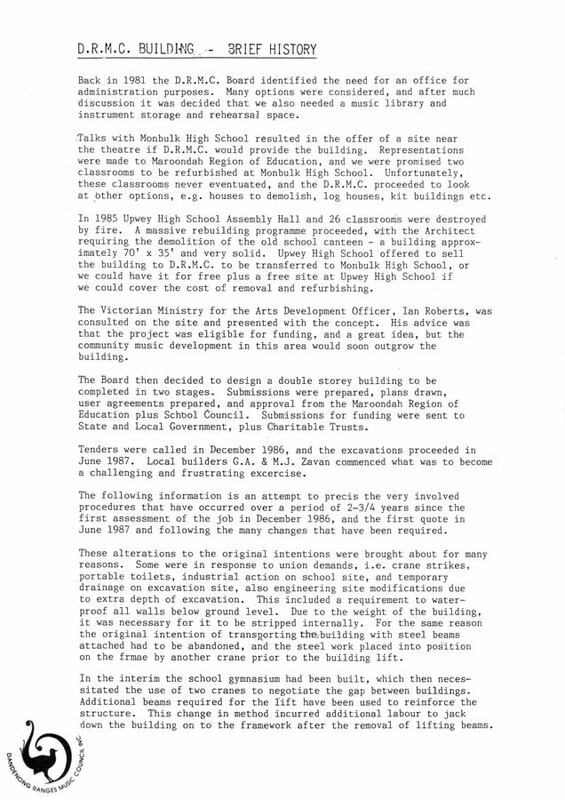 Once ideas for the project took shape in 1986, tenders were called for in December 1986, excavations commenced in June 1987 and the official opening happened in April 1990.